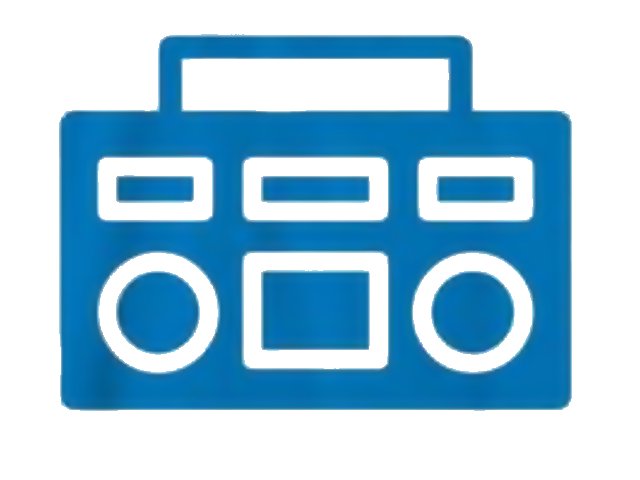 This page will eventually show a detailed list of all radios broadcasts in which we have appeared. However, that day is a little way off while I figure out the best way to present the data. In the meantime, please find below a little list of totals and what-not . . .